BIRMINGHAM, Ala. (AP) — Attorneys for relatives of a black man who was shot and killed by police who mistook him for a suspect in a shooting at an Alabama shopping mall on Thanksgiving said Friday they have seen some police video documenting the gunfire. A lawyer for the family, Ben Crump, said state authorities allowed his team to see the video last week on condition they keep its contents confidential. But, Crump said, the “very brief portion” of video they saw was consistent with a private medical examiner’s findings that Emantic “EJ” Bradford Jr. was shot three times from behind. Bradford did have a gun, Crump said in a statement, but his family has been told it was never fired. Bradford, 21, was fatally shot by police following a shooting in which another man is now charged with attempted murder. Protesters have staged near-daily demonstrations over his death. A statement from the Alabama Law Enforcement Agency said representatives met last week with local prosecutors in addition to three lawyers representing Bradford’s family, which has repeatedly called for the public release of the video. 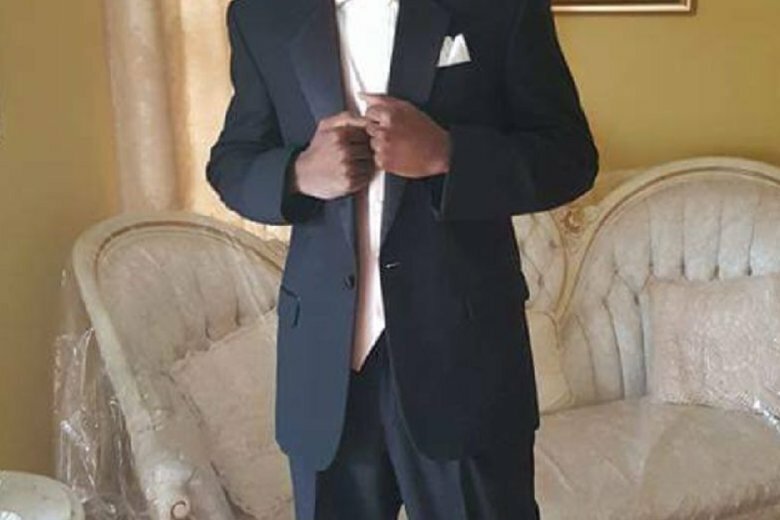 While police initially blamed Bradford for opening fire at the mall, another black man, Erron Brown, 20, was later arrested on an attempted murder charge in the shooting of Brian Xavier Wilson, 18. A 12-year-old girl was also wounded in the shooting. Brown’s attorney, Charles Salvagio, has denied that Brown was the instigator in the violence, which he described as an “ongoing thing” between participants who knew each other. While a judge has ordered authorities to turn over evidence to Salvagio, the lawyer said he still hasn’t seen any video.